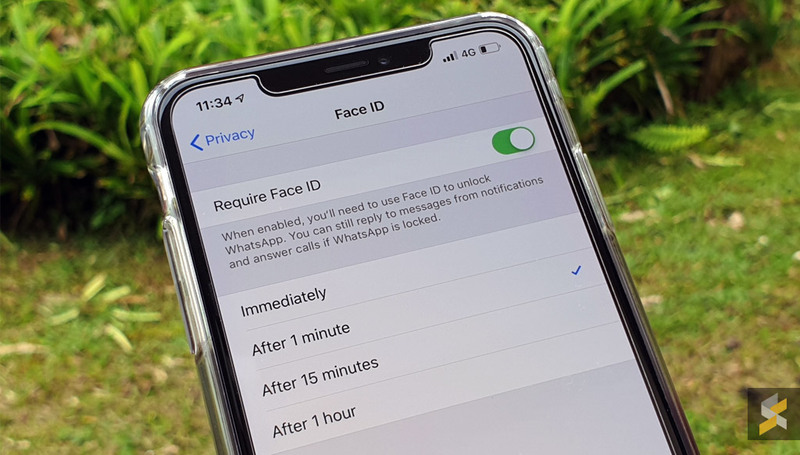 WhatsApp has launched a new update for its iOS app that supports biometric authentication, which allows users to 'lock' the app with Touch ID or Face ID. 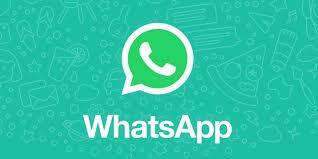 The feature is available from today for WhatsApp iOS version 2.19.20, every iOS user can update their app and use it. After updating your app from the Apple App Store, then go to “Settings” –> “Account” –> “Privacy” and switch “Screen Lock” on. It does not work for single chats, but if you enable this, but would definitely add an extra layer of security to your private WhatsApp chats. Once you enable this feature, it will require you to log in through using your Touch ID or Face ID every time you want to access the app. If there is a failure in authentication of the user's biometric data, then they can unlock their app using a passcode. The company is working on a similar feature for its Android app as well. While, its fingerprint authentication feature, is in its alpha development stage. It is reported that the feature will work on smartphones with a fingerprint sensor running Android 6.0 Marshmallow or above.